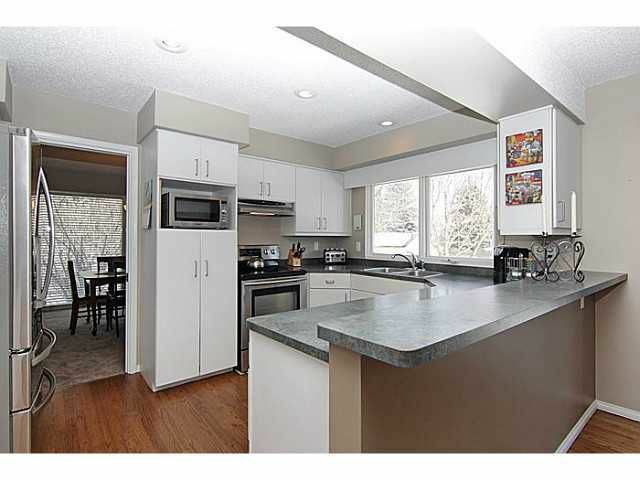 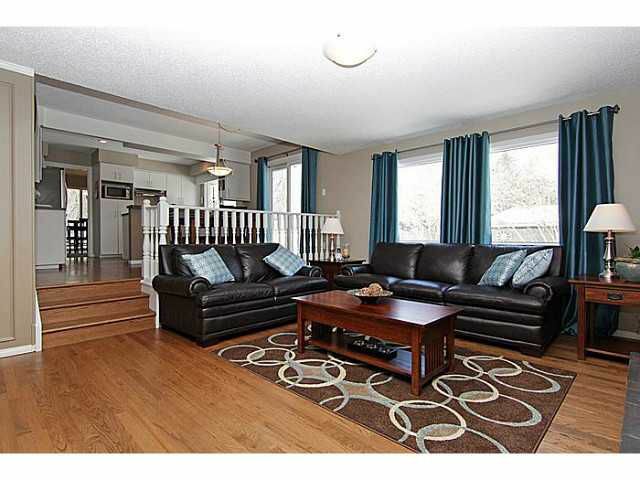 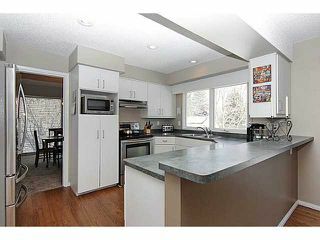 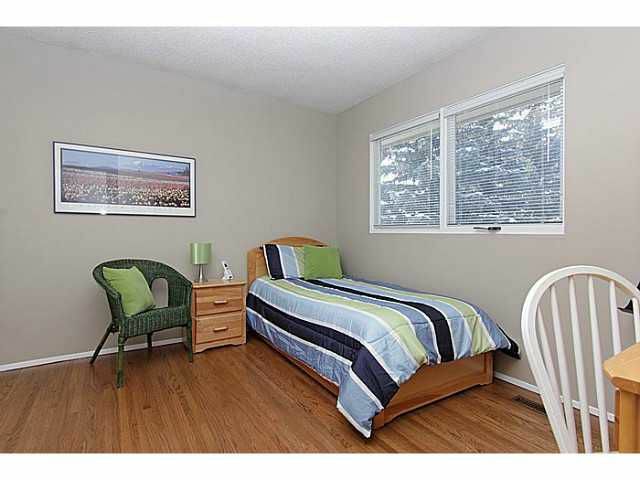 Welcome to Lk Bonavista Estates, & to this spacious & bright home in an ideal location. 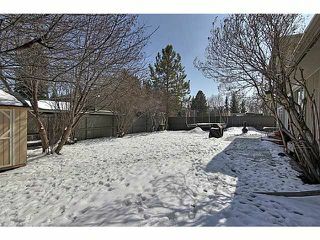 This corner lot is well situated & offers you a great location with a huge backyard. 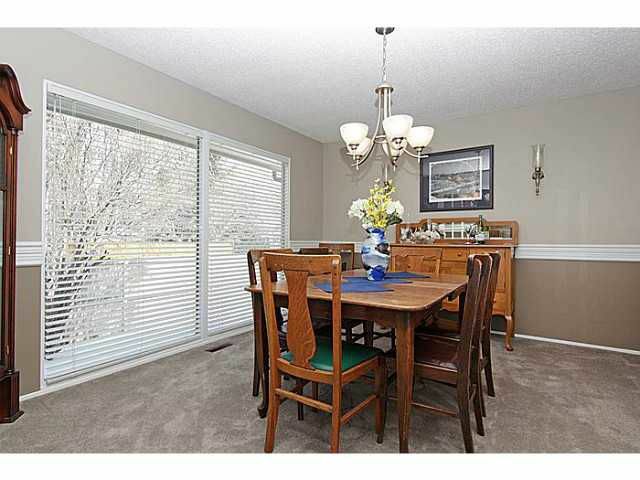 Large principal rooms make for a popular floor plan for a large or growing family. 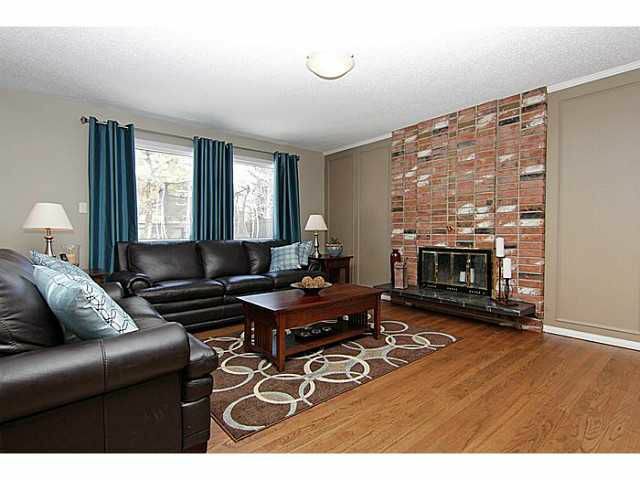 The main level features a large living & dining area, bright kitchen, & family room with fireplace. 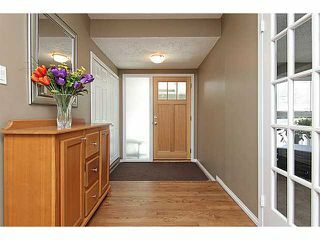 Sliding glass doors lead you to your private yard. 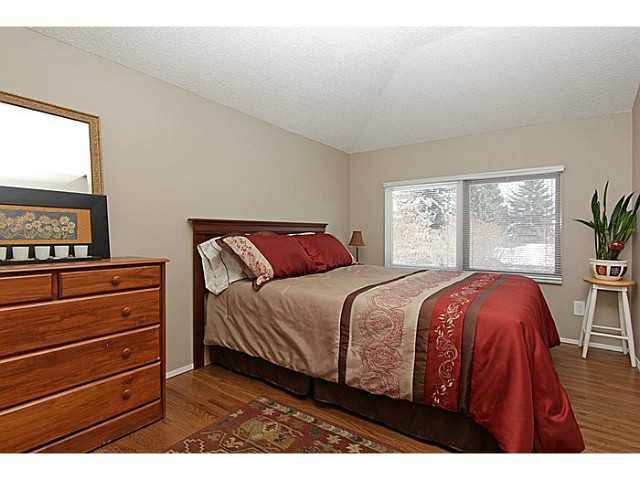 4 upper bedrooms, the master having a nice sized walk-in closet. 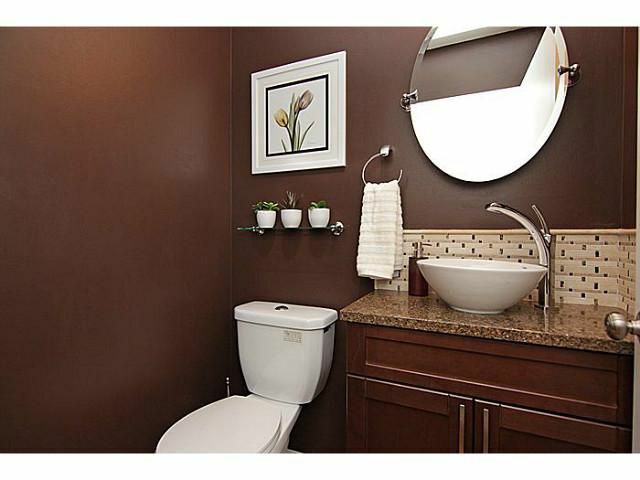 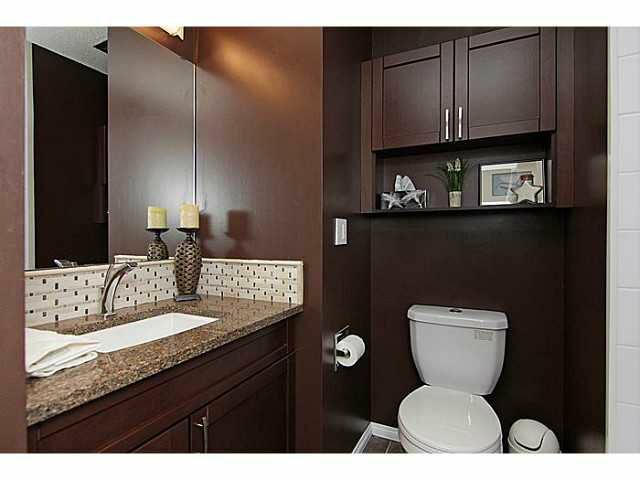 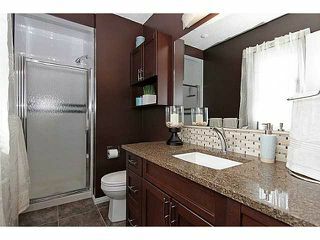 Renovated ensuite & 4pc upper bath. 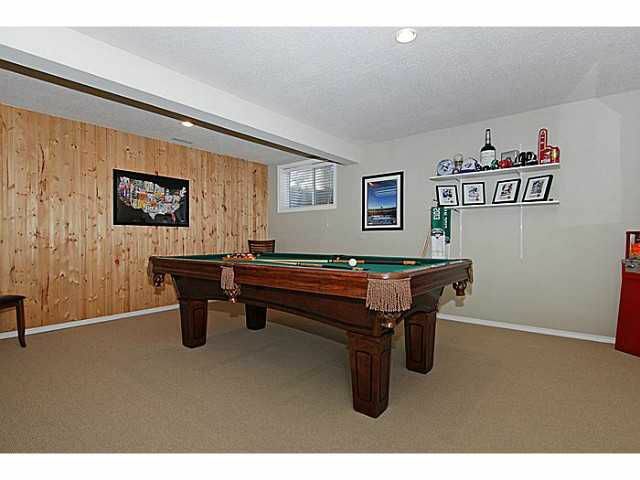 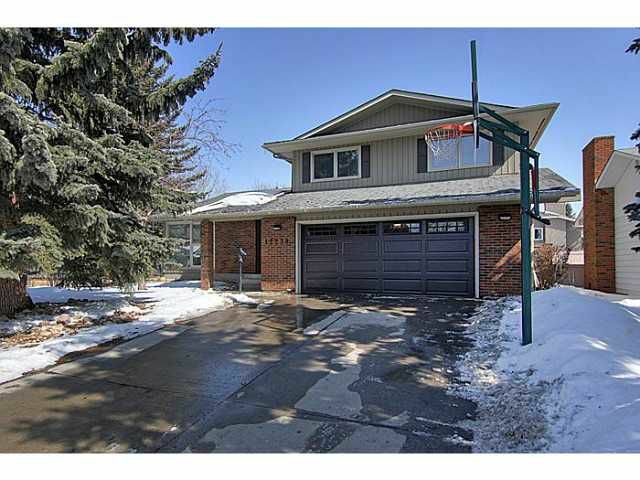 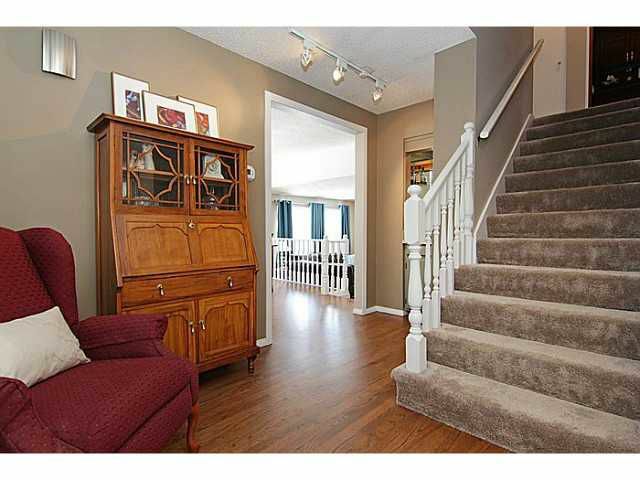 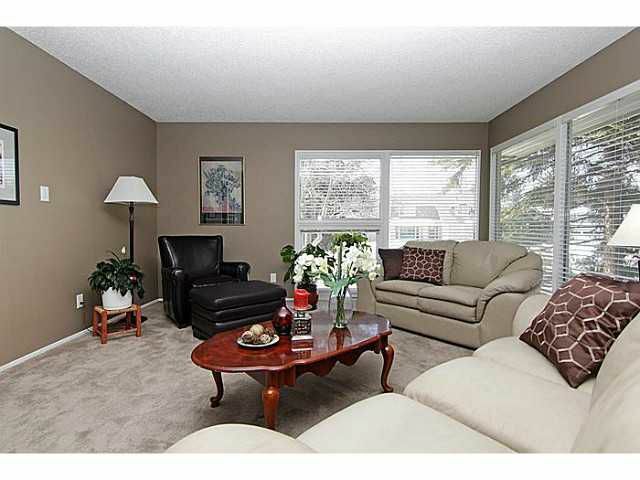 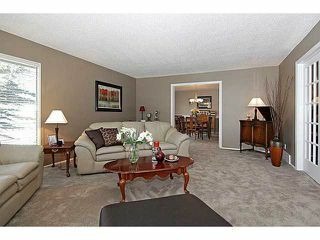 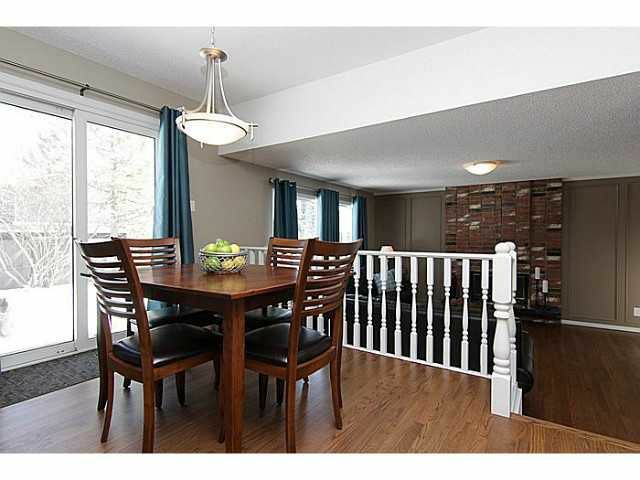 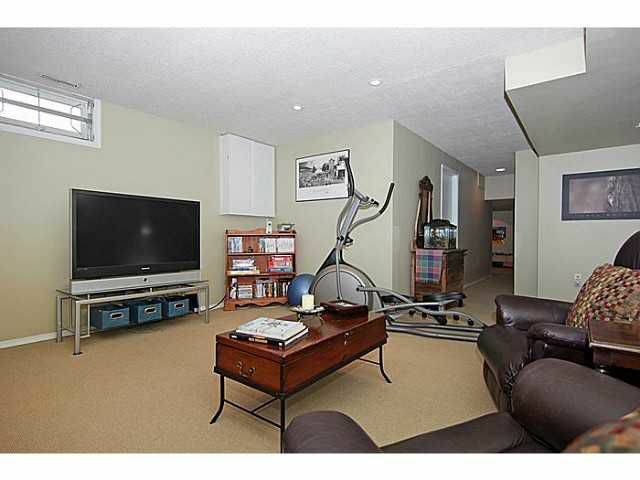 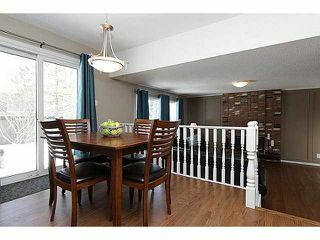 Full basement development with hobby room, family room & ample storage space. 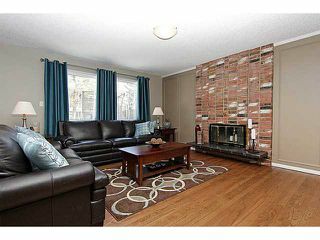 Recent renovations & updates include: Updated bathrooms (2013), carpet (2014), refinished hardwood (2014), electric panel (2013), S.S. appliances (2013), air conditioning (2013), light fixtures (2014), shed (2012), garage door & opener (2013), 2 high efficiency furnaces. Central location in Lk Bonavista Estates with great proximity to schools, the lake, shopping, transit & a park just steps away. 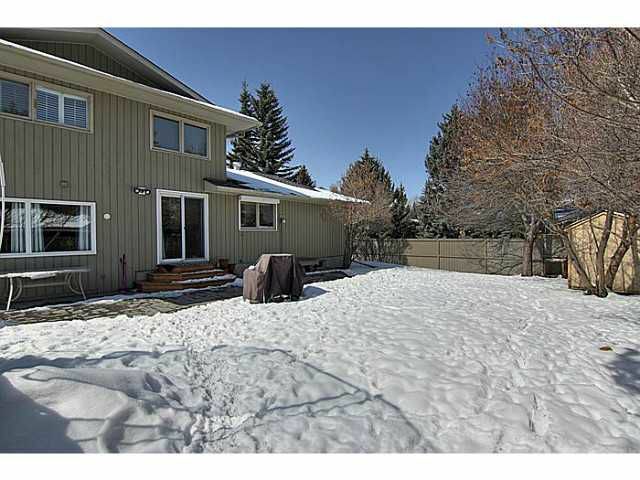 Welcome to 12238 Lake Erie Road in desirable Lake Bonavista Estates.